Originally built in 1927, the Carolina Theatre in Uptown Charlotte is being lovingly restored to its original splendor and will soon serve as a dynamic civic hub. The 36,000-square-foot historic theatre was once a thriving vaudeville theatre and silent movie palace that hosted acts such as Bob Hope, Katherine Hepburn and Elvis Presley. FFTC is now working to restore the long-vacant Carolina Theatre to its original grandeur to create a vital civic engagement space. Construction is currently underway. Programming at the theatre will include speakers, community engagement events, town hall meetings, arts and entertainment, films and more. 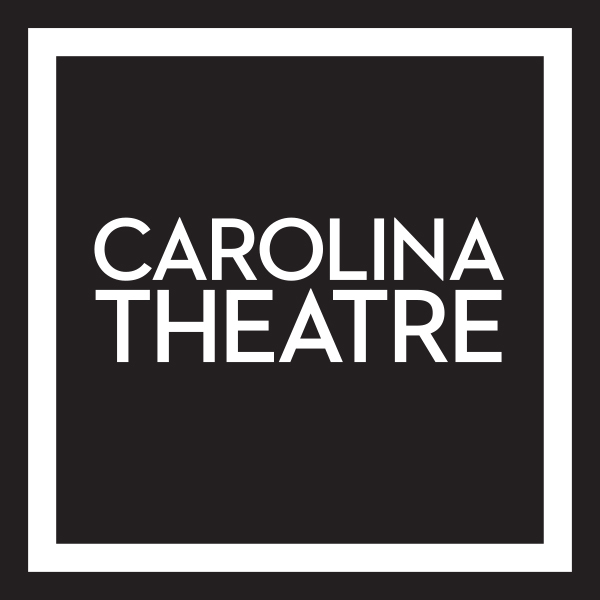 The Carolina Theatre will adjoin the FFTC’s headquarters in the Luski-Gorelick Center for Philanthropy, and will be located in the Belk Place civic campus. The theatre will honor the many contributions of the Belk family, including a lead gift to the restoration project from Katherine Belk and the late Thomas M. Belk, and the late Claudia and John M. Belk.